FriYAY! It's finally weekend.. I can not wait to get cozy on my couch and watch a movie with Mr.Jonny. One thing that can not be missing is popcorn! Lately I've been careful not to eat too much junk food but you know.. it's the weekend! 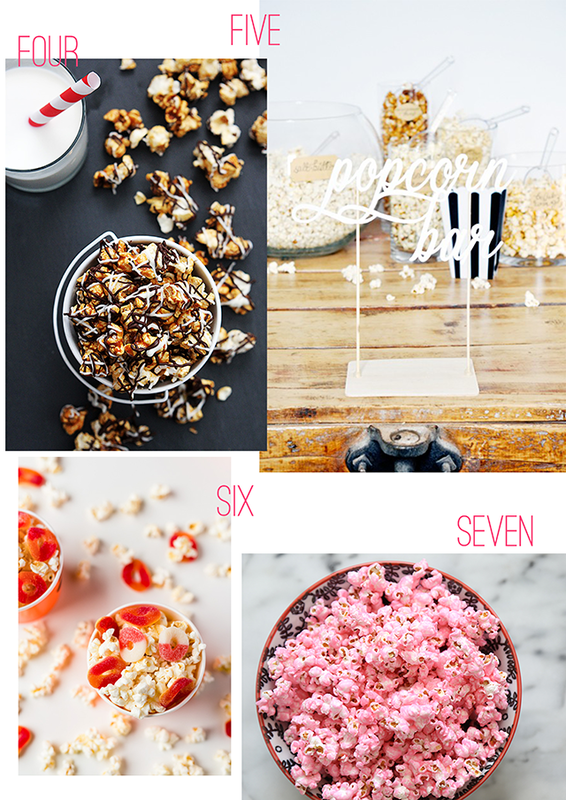 I think about those yummy pop-corn since this morning! My favorites? 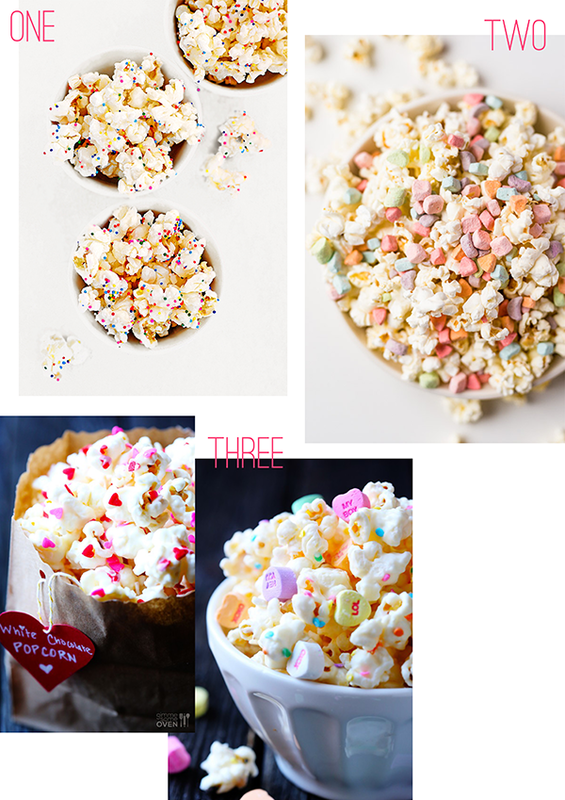 Sweet caramel flavored and the more sweet, marshmallowy they get the better ;) Here some recipe I can't wait to try.